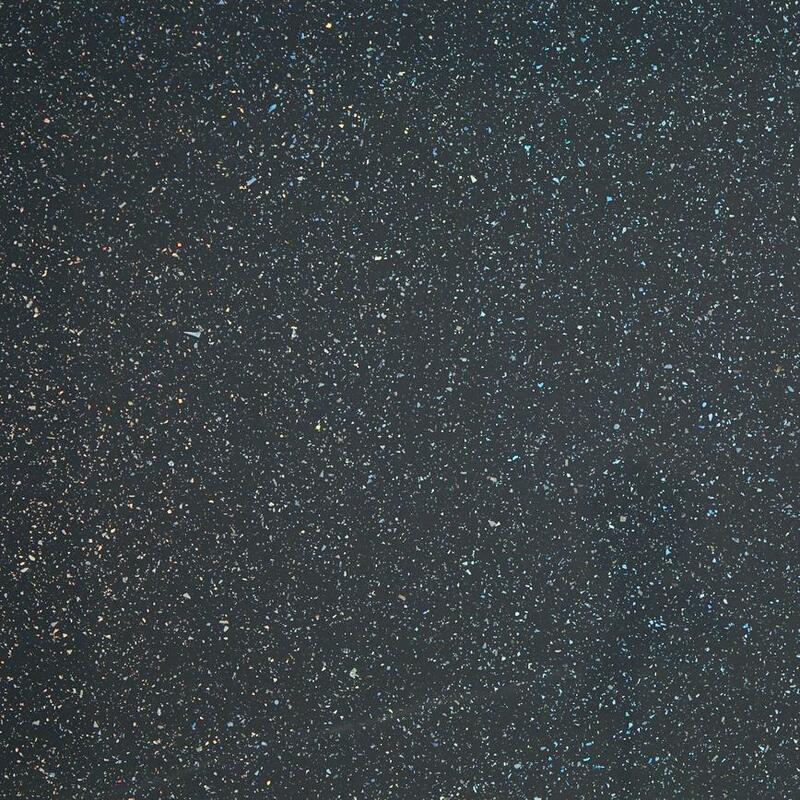 Use this 5m grey mirror chip edging strip to give your matching square-edge worktop a professional finish. 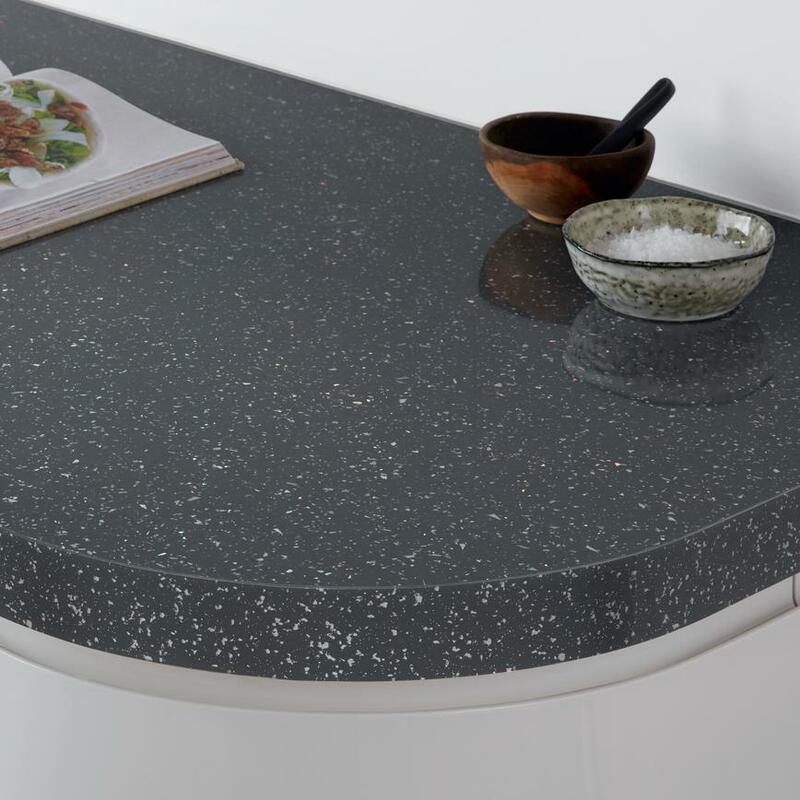 Exposed sides can interrupt the look of a newly fitted worktop, as well as leave it prone to damage. Fit this grey mirror chip edging strip, using contact adhesive or double-sided tape, to fully complete your matching, square-edge worktop. At 5m long, it is best suited to larger kitchens, creating less need for joins.